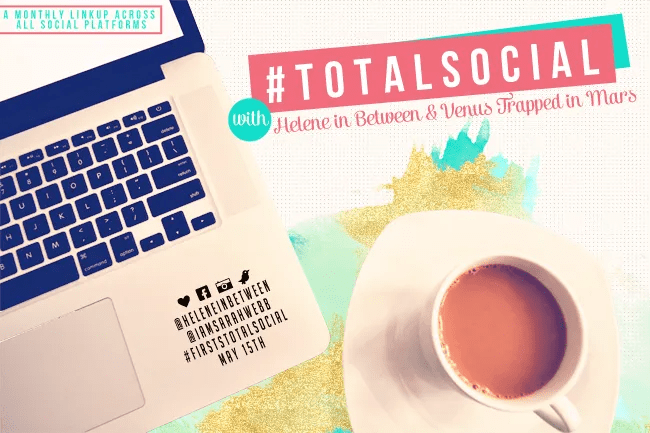 I’m linking up with Helene today to share some firsts; there are so many it was hard to choose! I decided to go with some of the funnest firsts I’ve had. I moved from South Carolina to Delaware to be with my then boyfriend, now husband, in 2007. Ever since I moved up, we have been doing crazy stuff together as much as possible, whenever not eating pancakes watching TV on the couch. Under a blanket. In pajamas. Running 12 miles through ice, mud, fire, water, and enormous obstacles? Why not? Giant adult obstacle course, hell yes! Haha I have not done a Tough Mudder yet – 12 miles is pretty extreme, but I have been thinking about it. He loves them. 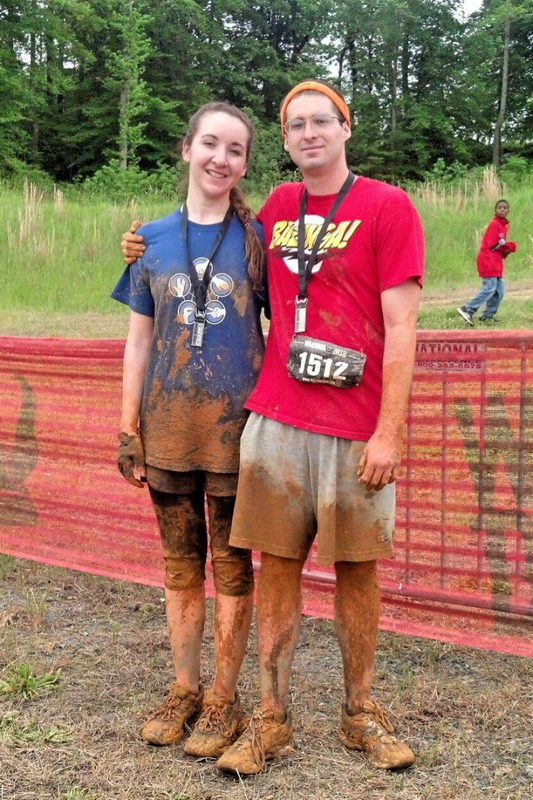 Here we are after our first Warrior Dash together. Notice how I managed to get so much muddier higher up than he did. 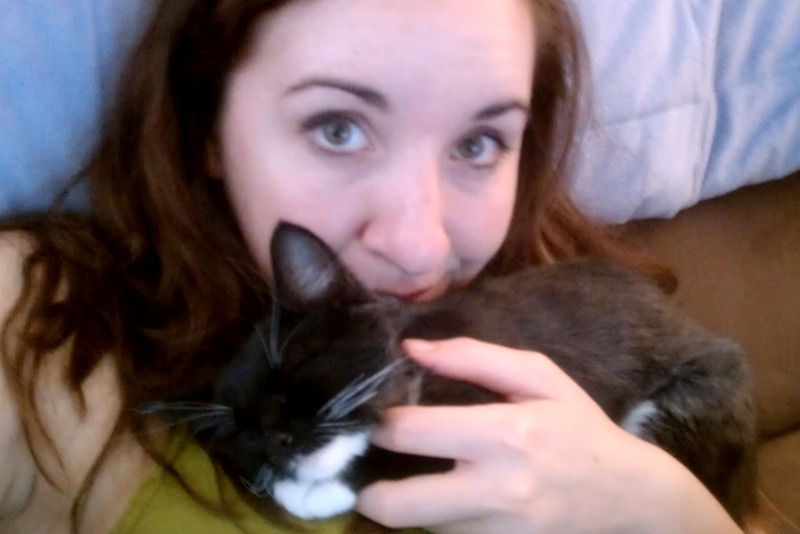 Which naturally led to our first cat Christmas. And finally, our first grown-up vacation. To Hogwarts. Who’s that glowing white nerd with the Butterbeer?? The T-Rex was NOT part of Hogwarts, BTW. 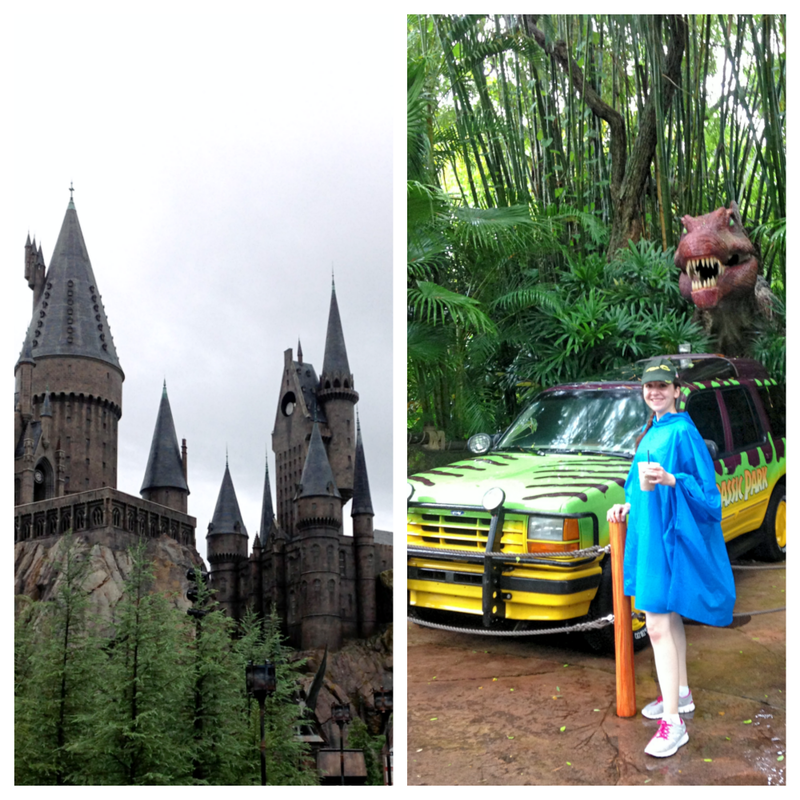 Jurassic Park was pretty sweet, but my favorite was Hogwarts. We had SO much fun, and my Harry Potter fangirl heart was loving it. We went during what turned out to be a tropical storm in Florida, but you know what that means? Less crowded rides!! We rode all the rides rain or shine, and it was awesome. The main Harry Potter one is inside the castle, and there is soooo much stuff just to look at before you get to the ride. Now my next dream is to do the Harry Potter studio tour in the UK. harry potter world! jealous. i want to go, and absolutely want to do the one in the UK too. cats! haha. my husband didnt want a cat, and then we got one and then another and he loves them just as much if not more than i do! 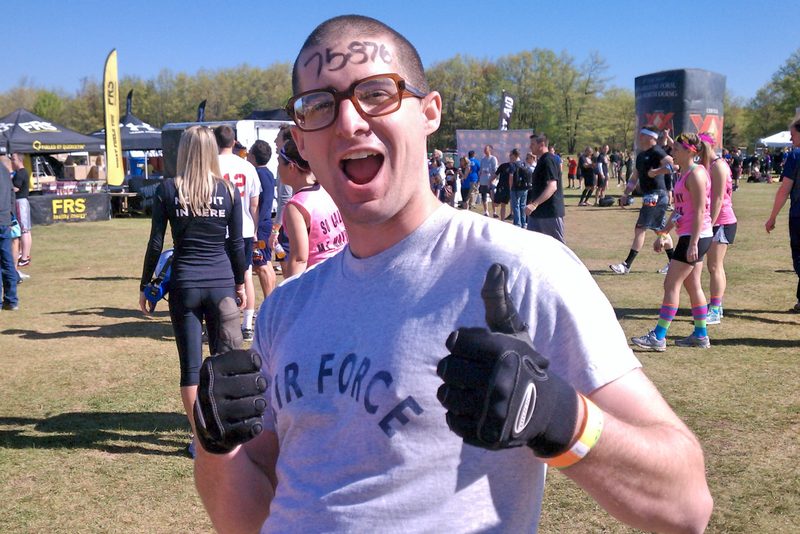 warrior dash – awesome! one day, one day. 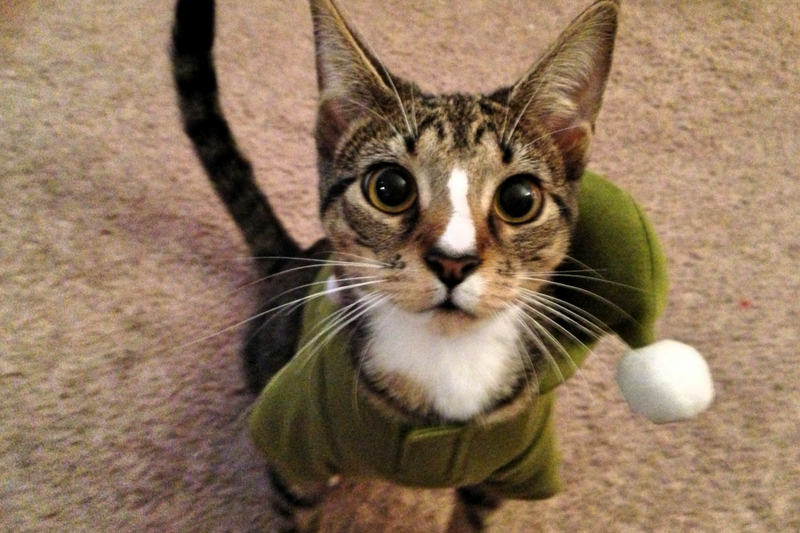 I lovelovelove your cat dressed up. It's absolutely adorable! 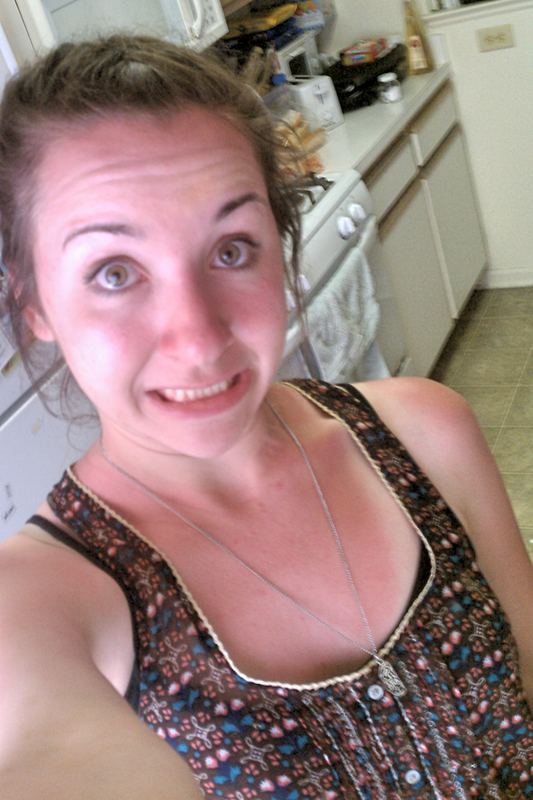 HOLY SUNBURN!!! You poor thing!!! !